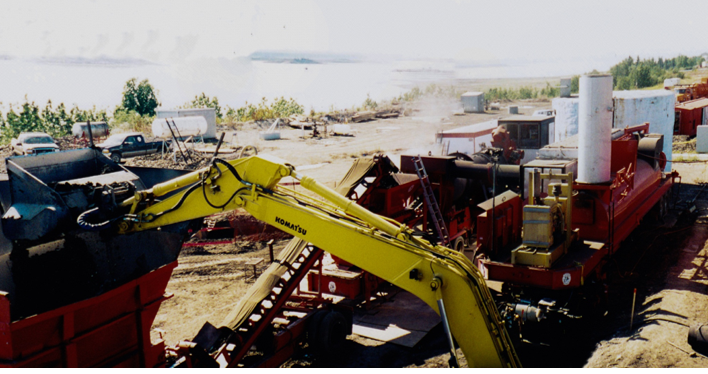 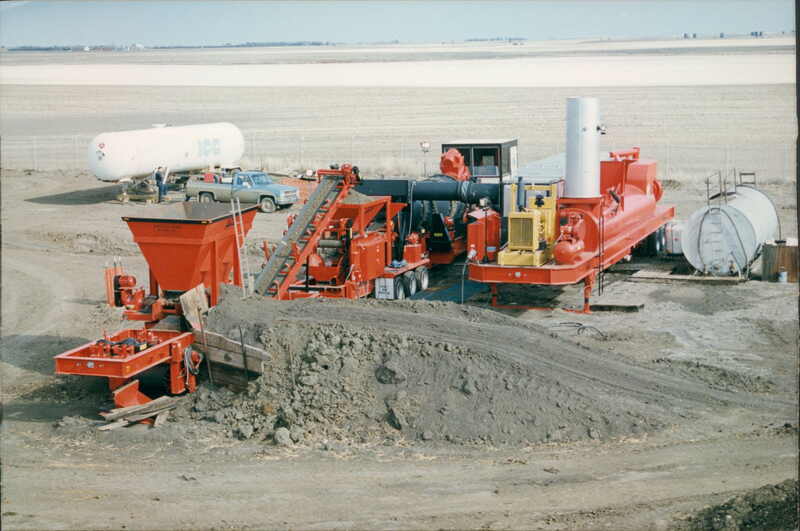 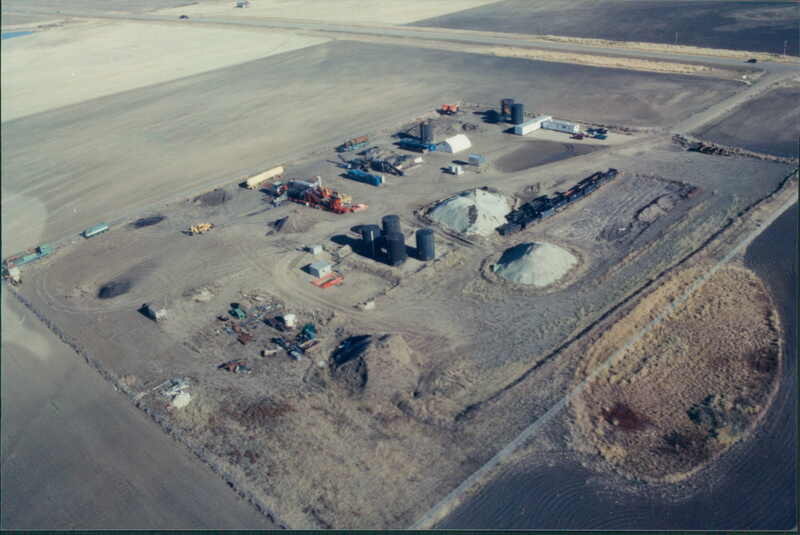 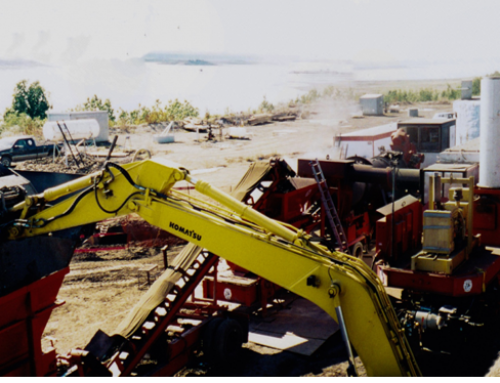 This project was completed in Kindersley, Saskatchewan and comprised of the remediation of oilfield production waste and crude oil contaminated soil. 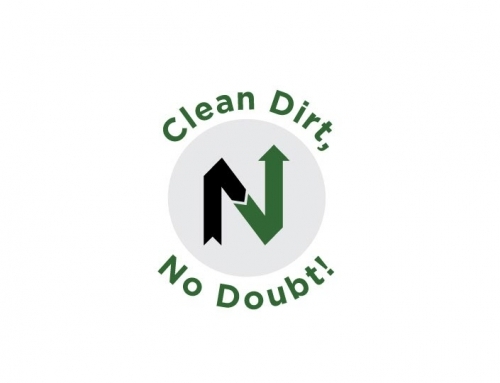 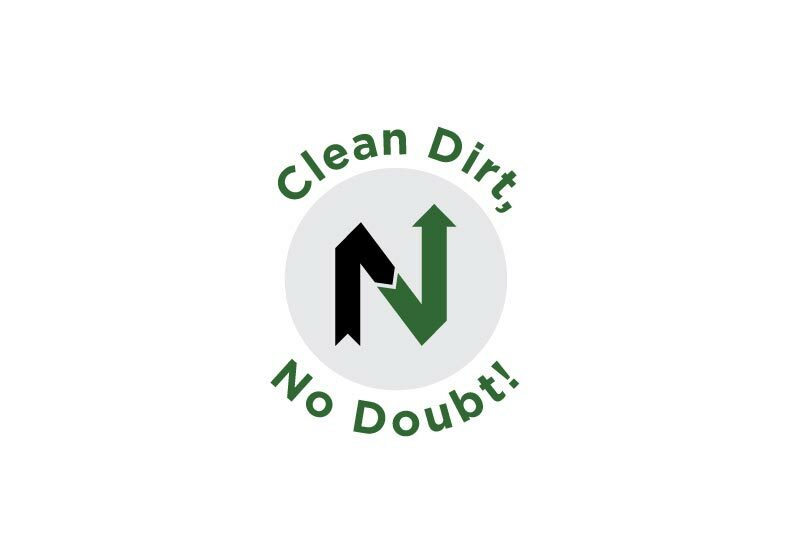 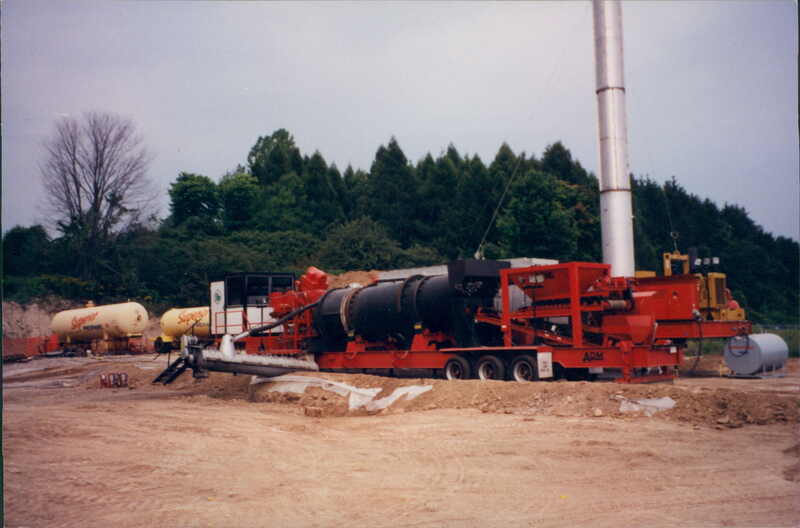 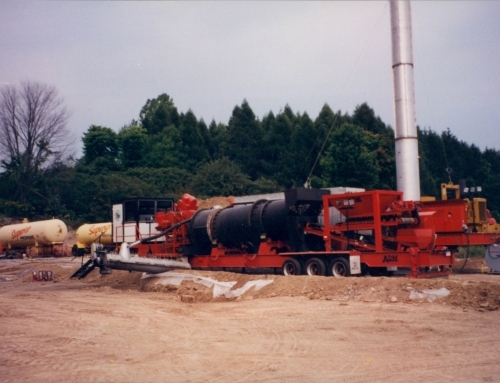 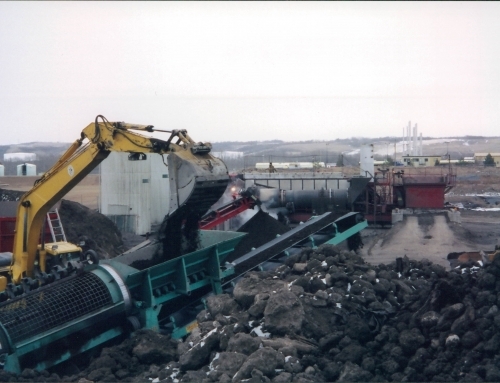 With a Destruction Removal Efficiency capable of 99.99% the contaminated hydrocarbons within the soil were destroyed through the final oxidation process. 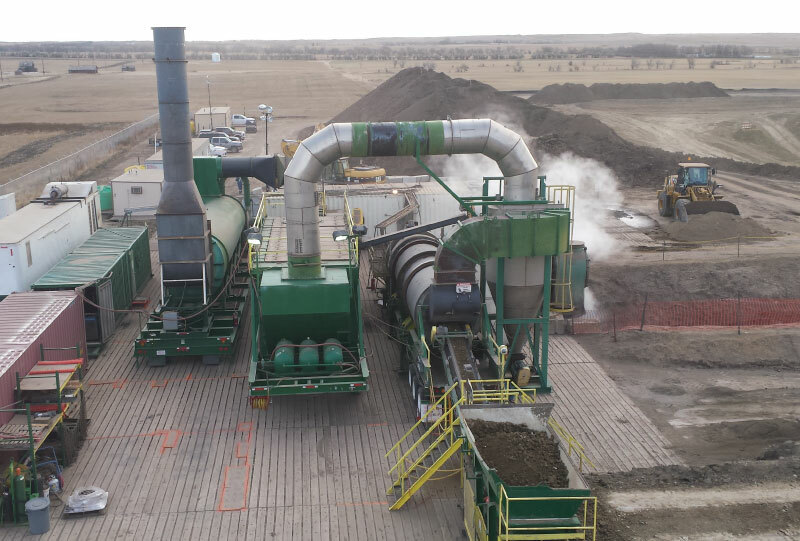 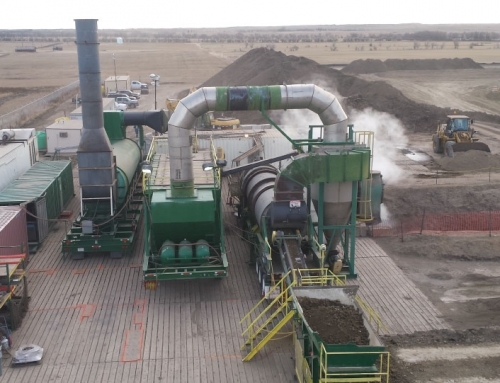 The dirt was cleaned using an ex situ thermal method, meaning the contaminated soil is heated to an extreme temperature in order to remove the contaminated particles. 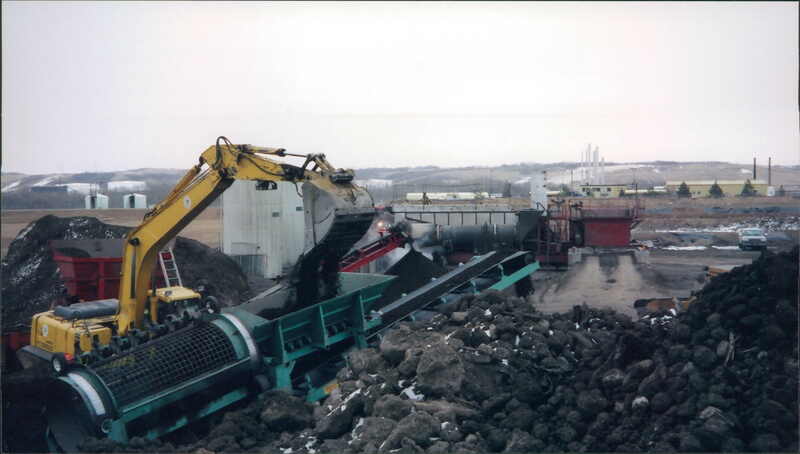 Those contaminants are then oxidized and destroyed.